TRAVEL ALERT: Check Winter Road Conditions. Yosemite International Hostel is a chilled place that welcomes travelers from all over the world. We have a high security level and strive to provide exceptional customer service. 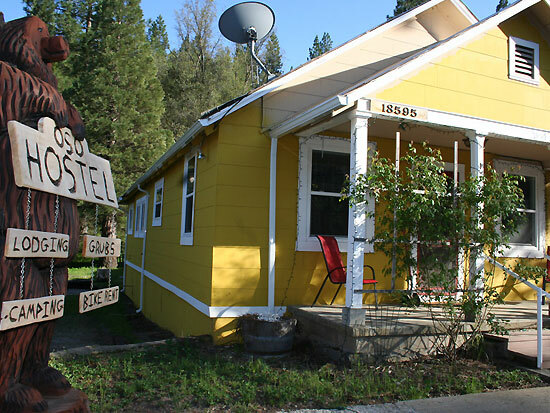 Hotels/Resorts: Yosemite International Hostel is a chilled place that welcomes travelers from all over the world. We have a high security level and strive to provide exceptional customer service.